Wireless sensor networks (WSNs) become a key aspect of many domain applications. With the challenges in programming sensor nodes, there is a crucial need for generic and reusable software design that deals with system features and eases the designer tasks. 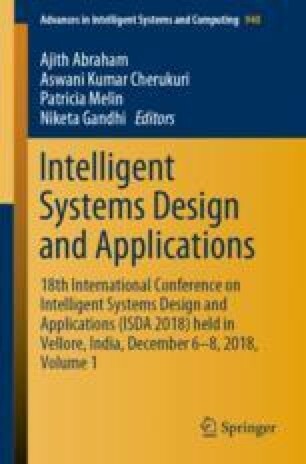 Design patterns are widely proven as a potential solution for the development of embedded systems. The use of design patterns improves the software process quality, reduces system’s constraints such as energy and time and promotes the usability of manipulating applications and the reusability of the design. Unfortunately, design patterns for WSN systems are limited in the literature. In this paper, we present a generic design pattern intended to support the modeling of the architecture of a wireless sensor node with real time constraints. This pattern is designed and annotated using the UML/MARTE standard. Two case studies are explored to validate the feasibility and the efficiency of our proposed design pattern. This work was supported by King Abdulaziz City for Science and Technology (KACST) and Digital Research Center of Sfax (CRNS).